21 Gatesbury Court, Waterdown - Virtual Tour By Venturehomes.ca. 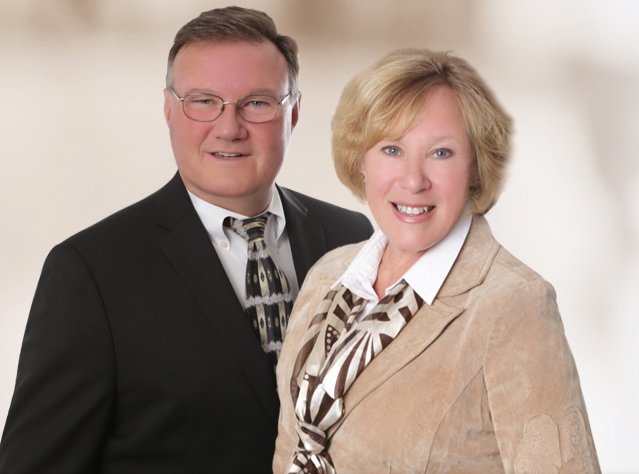 Joe Malec & Carol Moore of Keller Williams Edge Realty, Brokerage. Photographer.